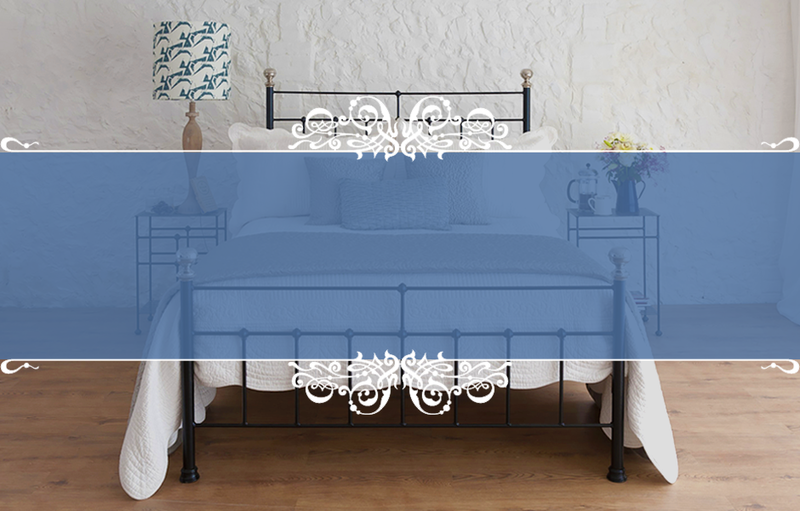 Victorian Iron, Brass & Nickel Beds | Wrought Iron & Brass Bed Co. Your bedroom is your sanctuary. 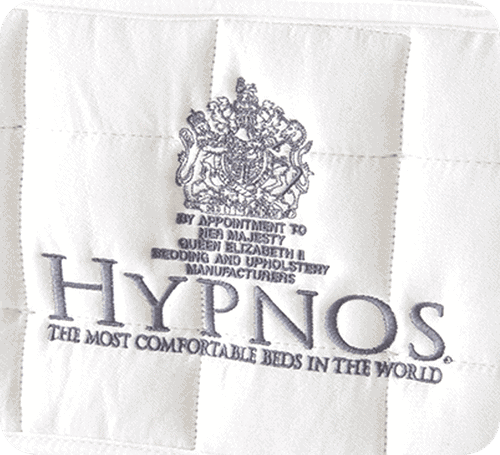 Your comfort-zone, if you will. It’s a space away from the everyday where you can lie back, reflect and recharge so that you’re fresh and ready for another busy day. We all know comfort feels good but it doesn’t necessarily always look good, which is of course absolutely fine. This classic Victorian design is built upon tradition with a wrought iron frame, finished with exquisite nickel finals and anchored with classic cast iron knuckles and feet which cradle and support the solid base. However, there is an added contemporary twist as this particular model offers a lowering tailboard, providing the best of both worlds by combining style with absolute comfort. This delightful Victorian design is a bold combination of sun and strength. The frame is built with a sturdy iron core, plated with an elegant brass finish, and held together with the classic headboard and tailboard that makes Victorian beds to timeless.Treat yourself with a luxury mattress and your mornings and nights will never be the same. This is a very special selection, lovingly handmade with comfy cottage mornings in mind and long cozy nights protected from the elements. Inspired by authenticity, this wrought iron and brass Victorian model is the real deal and will elevate any bedroom into a truly special space. This Victorian design is absolutely divine. 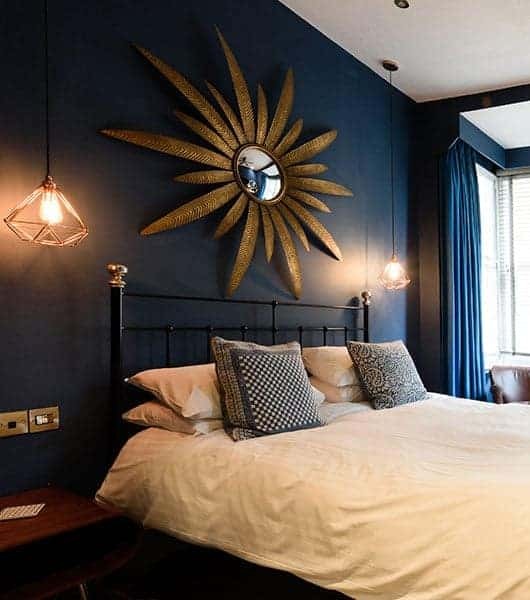 A partner-piece to the Beatrice iron and brass bed, this bed also draws inspiration from the cozy countryside but featuring a gorgeous sweeping brass bar and finished with hand spun brass bed finials, adding a touch of luxury to the downhome feel. This unique Victorian design is a collaboration inspired by the Victoria and Beatrice models, with a special emphasis on contemporary design. The result? A charmingly sophisticated bedframe with a touch of whimsy, suitable for rustic or luxurious bed spaces and everything in between. 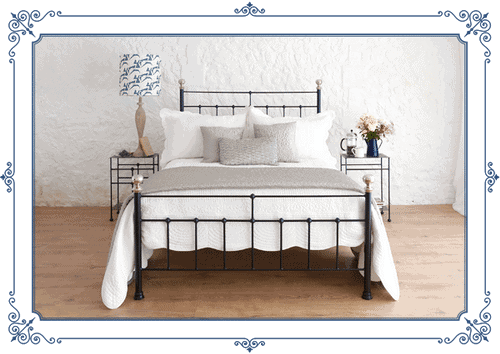 The final entry highlighted in our Victorian ensemble is the rugged and virtually indestructible Edward, iron through and through.This bed combines style and comfort with a high level of durability, designed to withstand a little rough and tumble and meant to last for ages. Fortunately, we at the Wrought Iron Brass & Bed Company, have a wide range of divine Victorian Iron, Brass & Nickel beds that add a touch of class without sacrificing for comfort.